Invoke-VMScript allows you to run PowerShell, batch, and Bash scripts on remote VMware virtual machines from PowerShell. 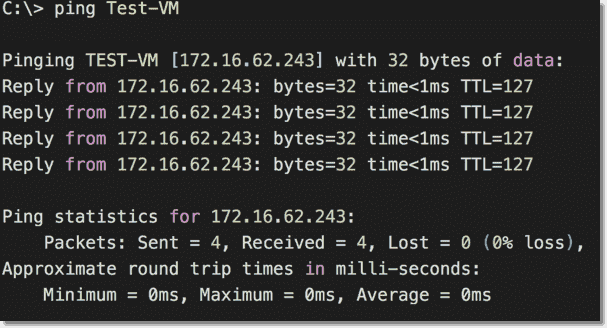 Not only that but since you are actually authenticating to vCenter or ESXi, it does not require network connectivity to the server you want to run the script on. VMware has long supported the use of PowerShell for managing vSphere via PowerCLI. As a VMware Certified Professional (VCP) and PowerShell enthusiast, I have found this to be a great method for managing my own vSphere environments as well. In terms of remoting into my VMware virtual machines (VMs), I typically log in to them the same way I log in to other physical servers via PowerShell remoting. 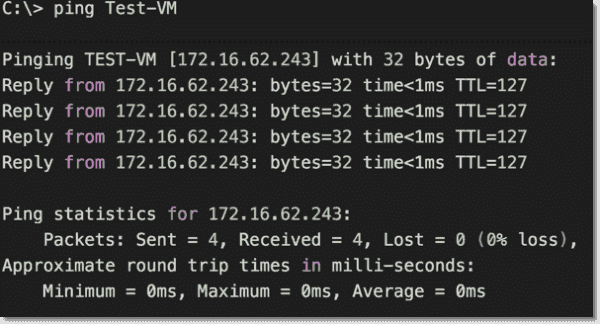 With that said, there have been instances when I lose network connectivity to a VM. For those cases, Invoke-VMScript, a cmdlet from the PowerCLI module, is a great tool to use. As long as port 902 on the ESXi host is open and the VM has VMware tools installed, you can access it.